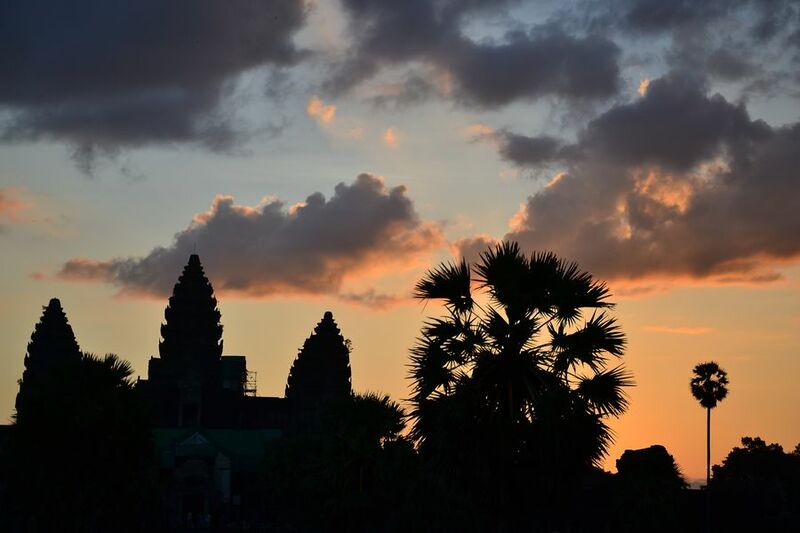 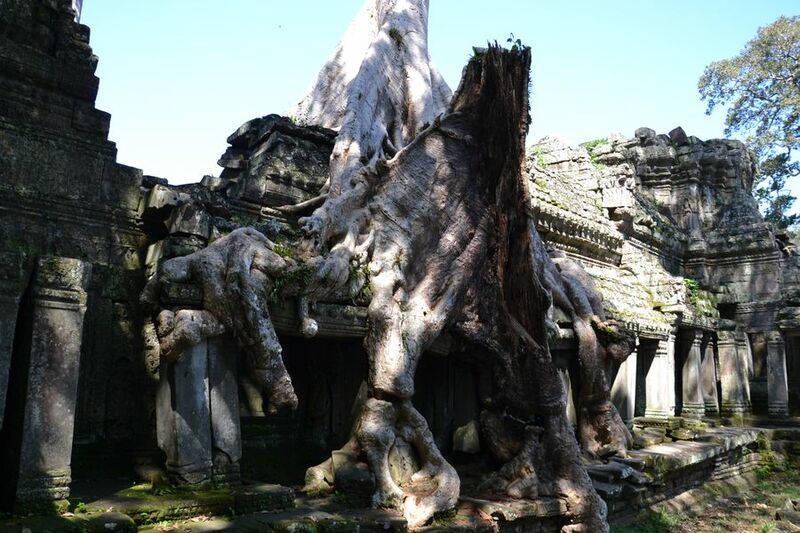 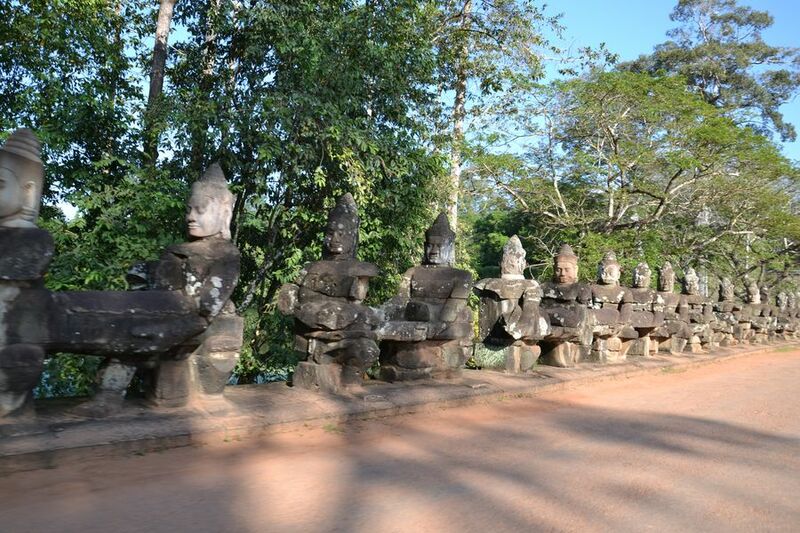 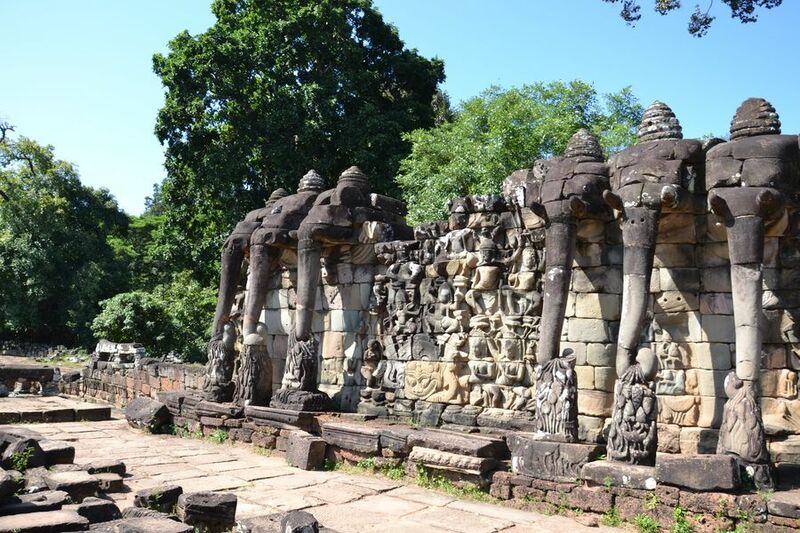 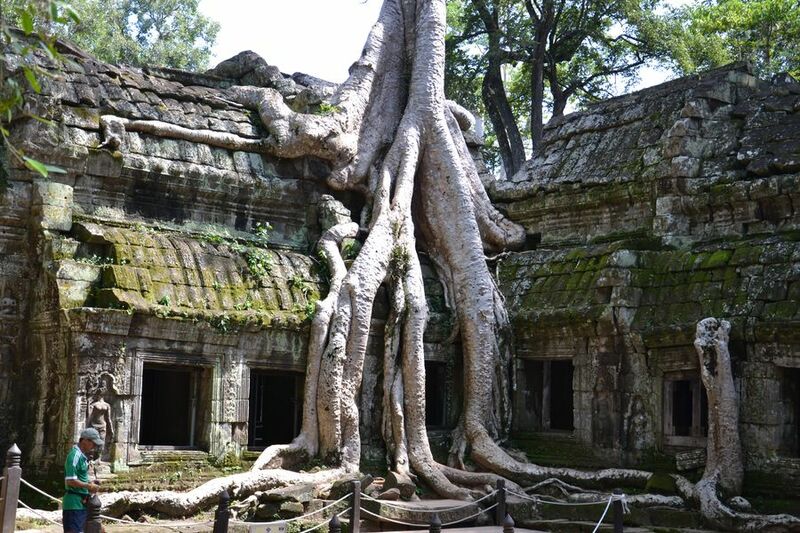 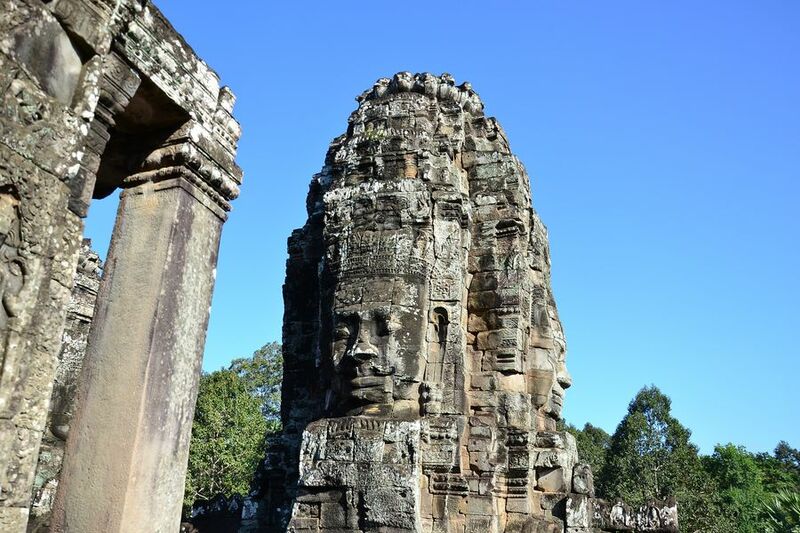 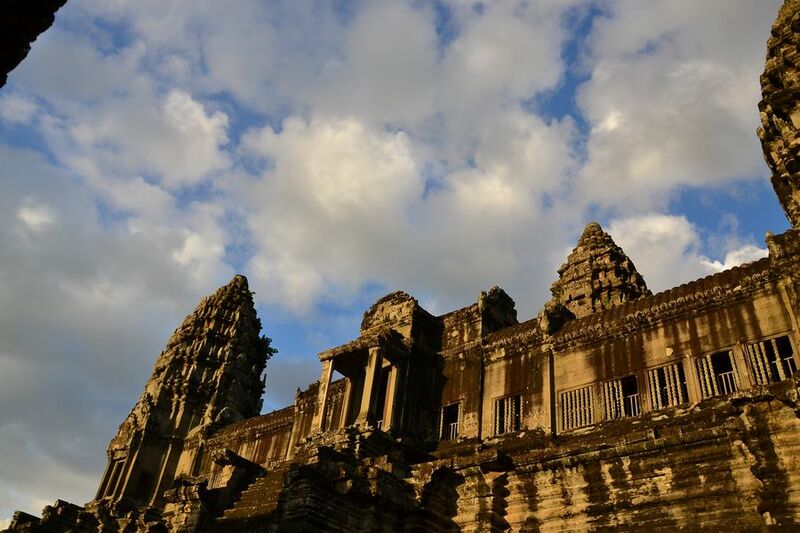 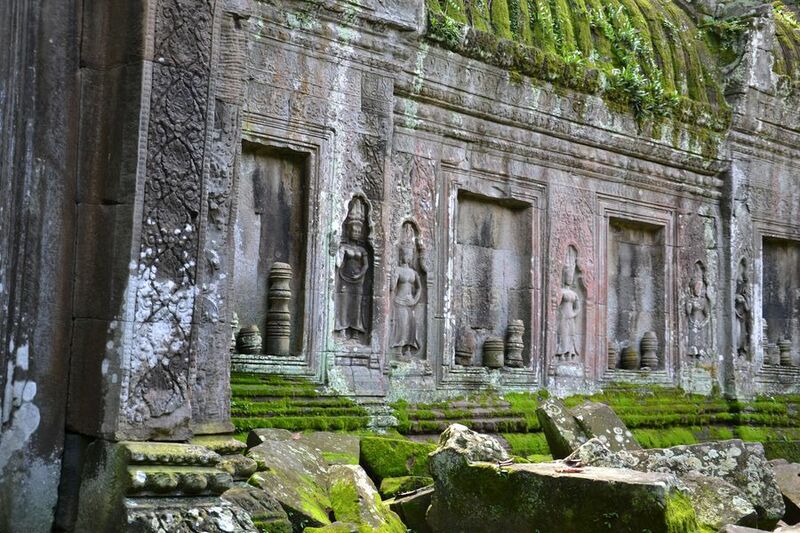 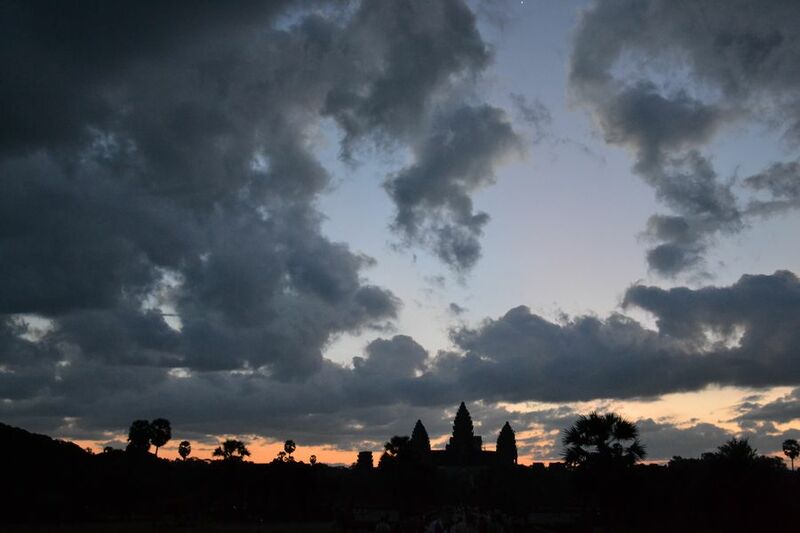 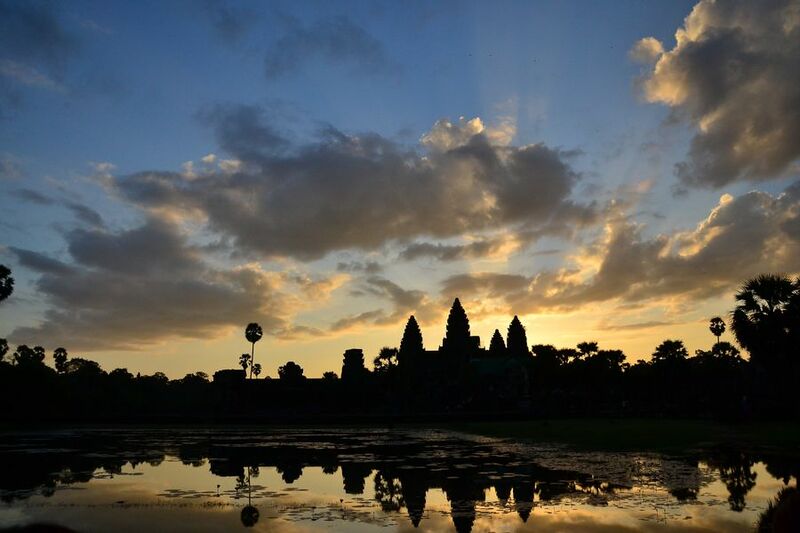 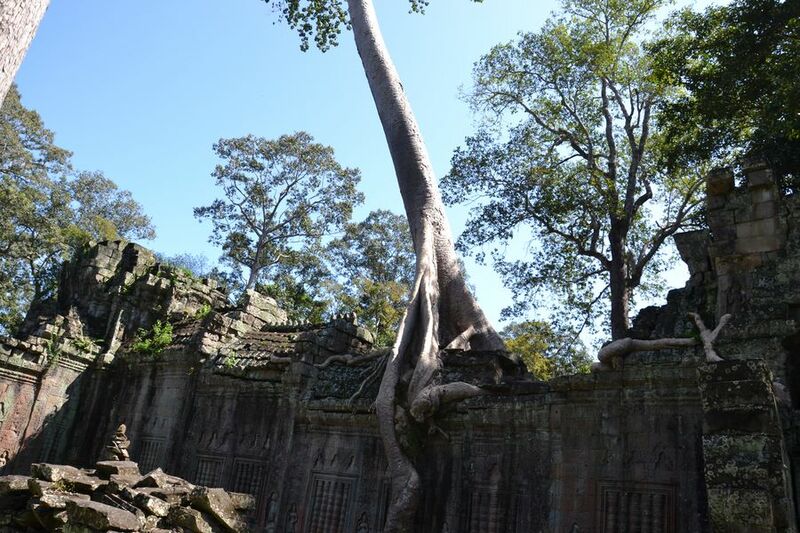 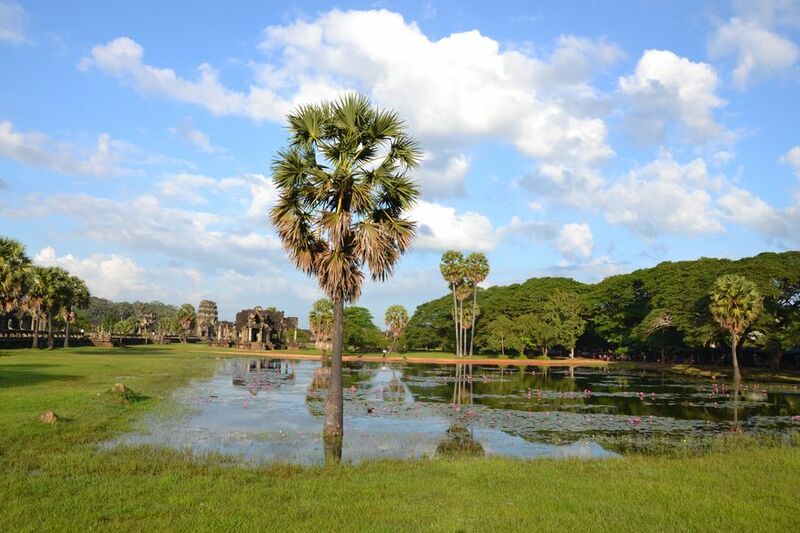 Do some temple running at Siem Reap’s biggest attraction, the ancient Angkor Wat. 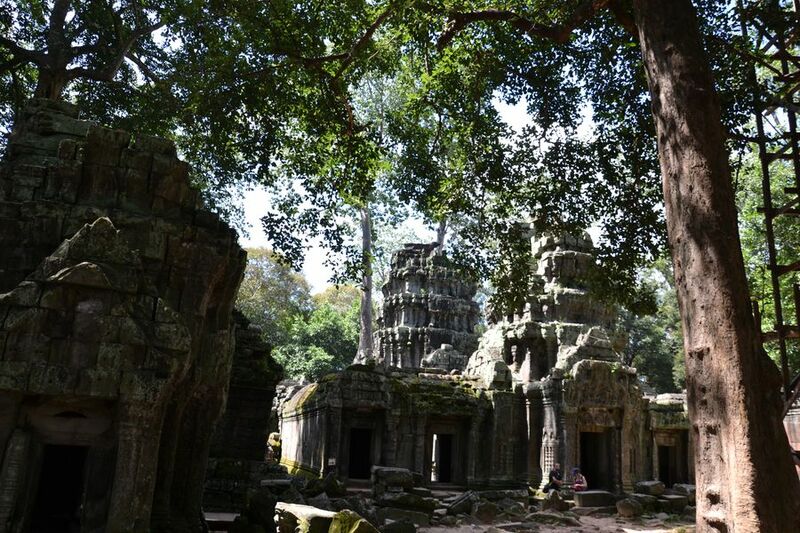 The ancient complex is stretching over 400 kilometers including deep forest areas. 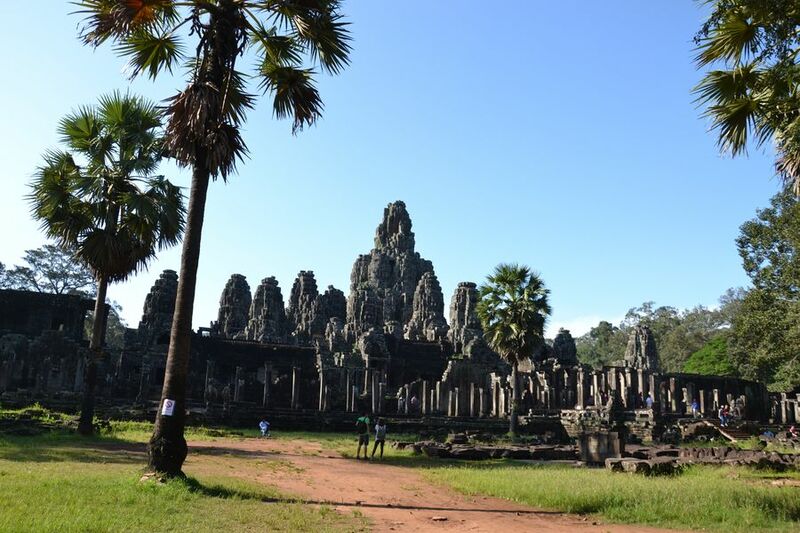 Great wonder of the World, fascinated by the Temples! 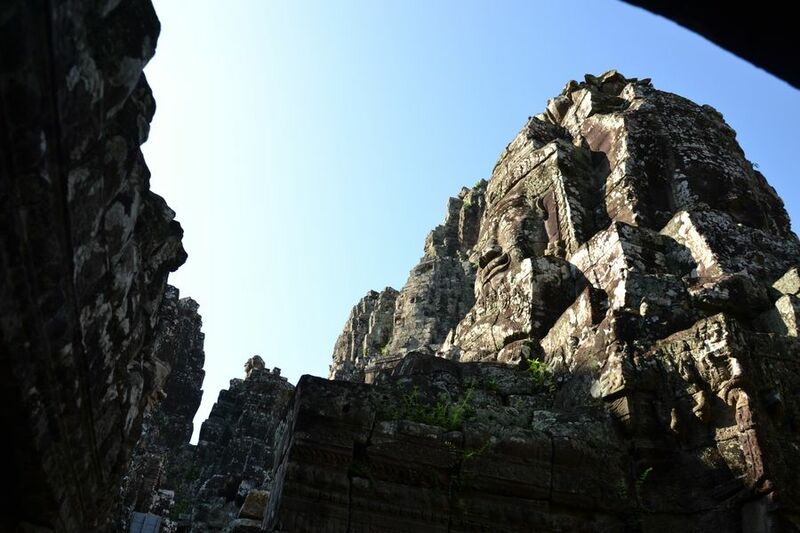 Will surely come back to see more and learn more.